Hi, I am Pete Aleck, the proud Owner and Founder of Aleck Plumbing. Our company has serviced the west, south and southwest suburbs for over 30 years and has been our family's passion. We are community people, our children were raised, went to school and played sports right in the towns that we service today. You will see the Aleck name when you attend some of the local sports venues as we have sponsored a number of fields and teams throughout the years. Donna, my wife and I grew up in Homewood, IL. We met as high school sweethearts back when Homewood was truly a rural community and we have seen it grow into a beautiful family friendly suburb. 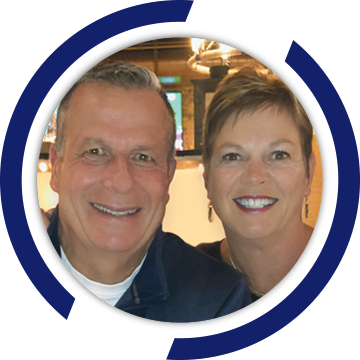 Donna and I started Aleck Plumbing from our first home in Homewood and we have proudly built a successful family owned and operated business that is still headquartered from its own property in Homewood. We continue to be committed to the area suburbs as we now live in Frankfort. Our boys all grew up in the business often mowing the lawn, washing the trucks and working in the shop. As they got older, Paul and Brian earned their plumbing licenses and have made Aleck Plumbing their career choice. Nick, our eldest, helped with marketing and managing the office before graduating from college and moving into a career in communications. Our youngest Jake is currently in pursuit of becoming a doctor and he credits his strong work ethic as having come from working in and around the family business. The importance of hard work and doing our best at all we do has always been the cornerstone of what our family stands for. We have translated this into the work that we do for our customers and pride ourselves on focusing on the solution on every call. We know that your plumbing problem is the last thing you want to deal with – your new plumbing project is one you want to go smoothly without hiccups – your business needs the plumbing working so you can focus on what is important to growing your company and not the incidentals and – every plumbing issue deserves a competent, courteous, friendly professional to get the job done. 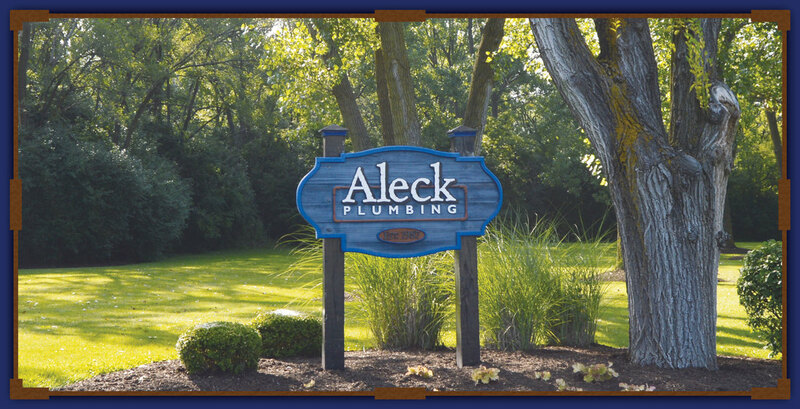 We strive to impress you and make you happy that you called Aleck Plumbing! We want you to call us each and every time you need a plumber and we promise to work exceptionally hard to gain your trust. But our story doesn’t end there, as long as our name is on the door, the sides of our trucks and at the top of the letterhead of our business, our name is on the line and. . . we will always stand by our work. 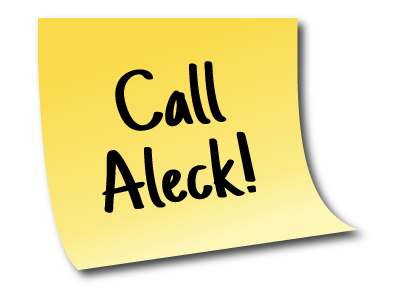 Thank your for your continued confidence in Aleck Plumbing, we are ready to take on your next plumbing need. © 2018 Aleck Plumbing, Inc. All Rights Reserved. All other trademarks and registered marks are the property of their respective owners.